Supporters came out in their numbers. 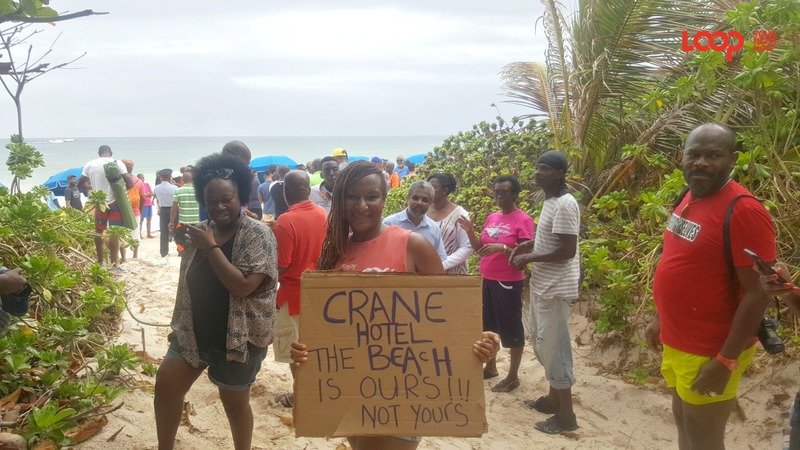 Pleased with the number of persons who turned up at the Crane Beach today to protest despite the impending showers and overcast skies, Cultural Ambassador Dr. Anthony ‘The Mighty Gabby’ Carter says that it’s not over yet. 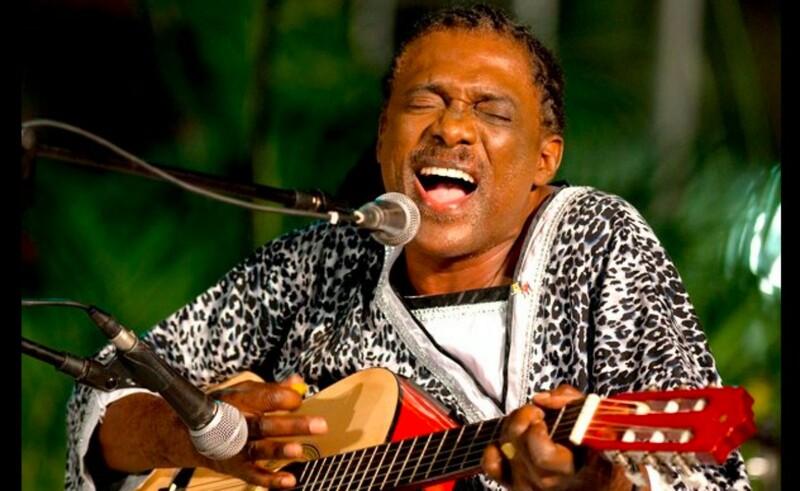 In an interview with Loop News, Gabby who turned 70 years old yesterday said that he never thought he would have to be singing ‘Jack don’t want me to bathe on my beach…’ and ‘Dah beach is mine!’ again in this manner decades after he first produced that record. However, he asserted this is not the time to drop the ball. The protest was the brainchild of Activist Chynna Glasgow. 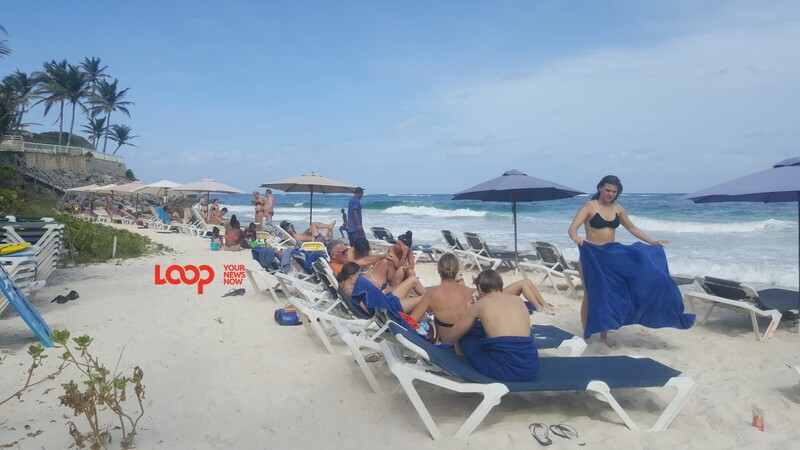 Going forward Gabby said as it relates to Crane’s issue with the beach vendors, “I believe that there will be dialogue,” and he placed the blame for the entire unfortunate situation on the shoulders of Crane Resort’s owner Paul Doyle and the National Conservation Commission (NCC). He said those two parties had every right to nip this in the bud in the early, instead of using antiquated laws to push agendas. But despite the progress made today in the East, Gabby said the war is not over. “We are on the ball; we will not let that happen!